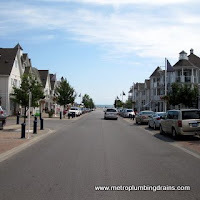 Metro Plumbing and Drains has years of experience servicing commercial and resiential properties in city of Pickering Ontario. 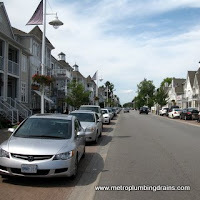 Our professional plumbers have earned a flawless reputation, not only in the Pickering Area, but all over the Greater Toronto Area, due to their exceptional skills and knowledge in the plumbing and draining systems. 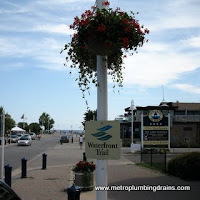 We believe that hiring qualified plumbers only and providing proper training will bring us an ongoing success. 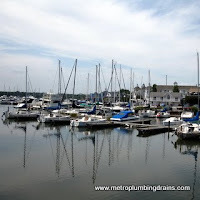 Each and every plumber in our company is certified, and possesses hours of training and expertise skills in repairs of the plumbing and draining systems. 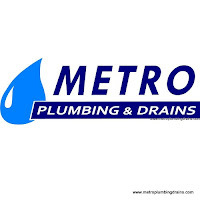 Metro Plumbing and Drains company is always proud to hear positive reviews about our talented staff from our customers. 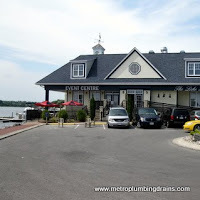 Our professional team of plumbers is always ready to service whether residential or commercial area at any time of the day or night guaranteeing the best quality results. 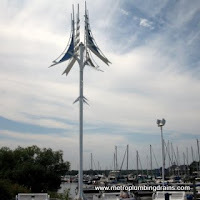 We always have an on-call plumber available 24/7, servicing entire area of Pickering Ontario, as well as the rest of GTA. 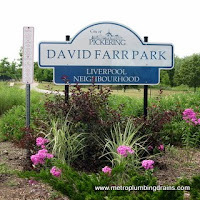 Call us 24/7 for any plumbing or draining problem in Pickering.